The Marylebone area is home to a variety of period conversions and mews, as well as a large French contingent. The neighbourhood is known for its diverse, cosmopolitan residents and fabulous shopping district that includes Oxford Street, along with hundreds of other outlets. The area also has a strong sense of community, as well as a variety of cultural attractions, such as Sherlock Museum, Madame Tussauds and St James’s Roman Catholic Church. Marylebone is located in Central London and roughly bordered by Oxford Street to the south, Marylebone Road to the North, Edgware Road to the west and Great Portland Street to the east. A more expansive definition refers to this historic area as Marylebone Village and also includes the Regent’s Park, Bakers Street and the area immediately north of Marylebone Road, which contains Marylebone Station. Getting around London from Marylebone is easy, as the neighbourhood is also within just a few minutes’ walk of several London Underground stations. 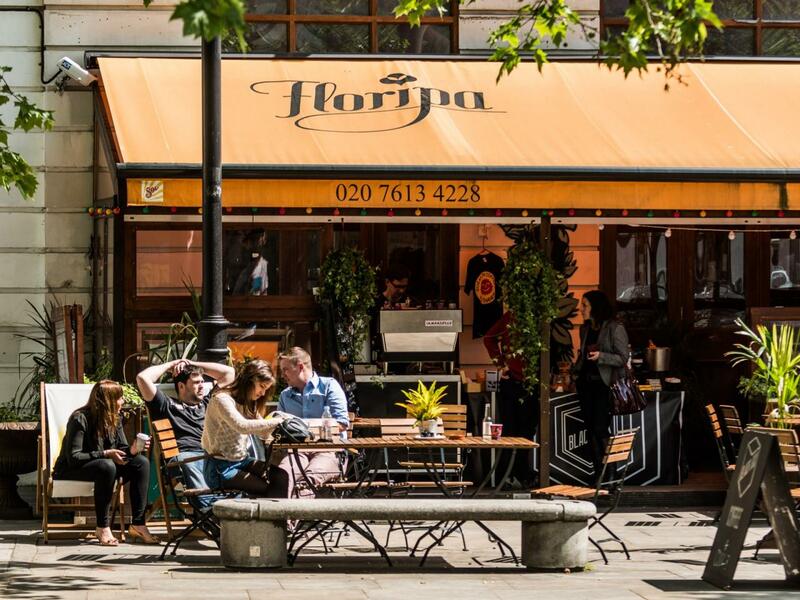 Situated just steps from some of the city’s most popular tourist attractions, Marylebone still manages to retain a distinct neighbourhood feel and historic London villages vibe that is characterized by independent shops, cafes and restaurants, along with peaceful green areas. This area is also home to the University of Westminster and these are a large variety of independent bars, restaurants and high-end, established boutique shops located here, especially around Marylebone High Street and New Cavendish Street. Just off of Manchester square you can also find The Wallace Collection, which is home to one of Europe’s finest displays of arts, furniture and French 18th Century Paintings. 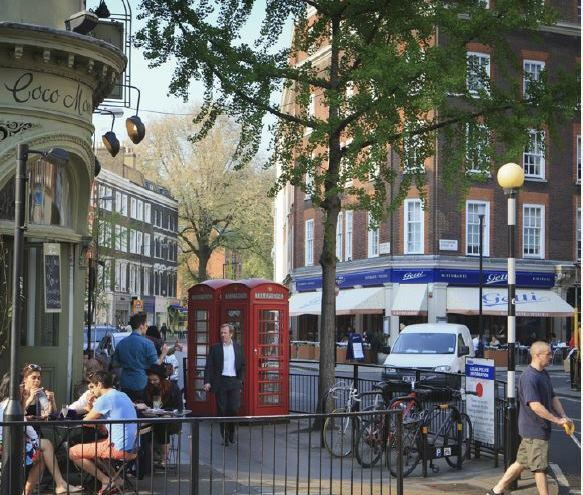 Marylebone is also a prime residential neighbourhood with more than 500 properties, from compact studio flats to elegant Georgian townhouse. Since the 19th century, Harley Street in Marylebone has also been home to a large number of private medical and surgical specialists. Originally designed in the early 1800’s by architect Joseph Parkinson, Marylebone’s Montague and Bryanston Squares each offer a glimpse into the architecture of historic London. There are a number of large landowners in Marylebone, including The Portman Estate, and the historic Howard de Walden Estate, which owns and manages a large portfolio of chic rental properties in the area. Devonshire place offers easy living in Marylebone just minutes from High Street and the 18th- century Manchester Square is characterized by lush gardens and well-preserved Georgian architecture, located just a short distance north of Oxford Street. 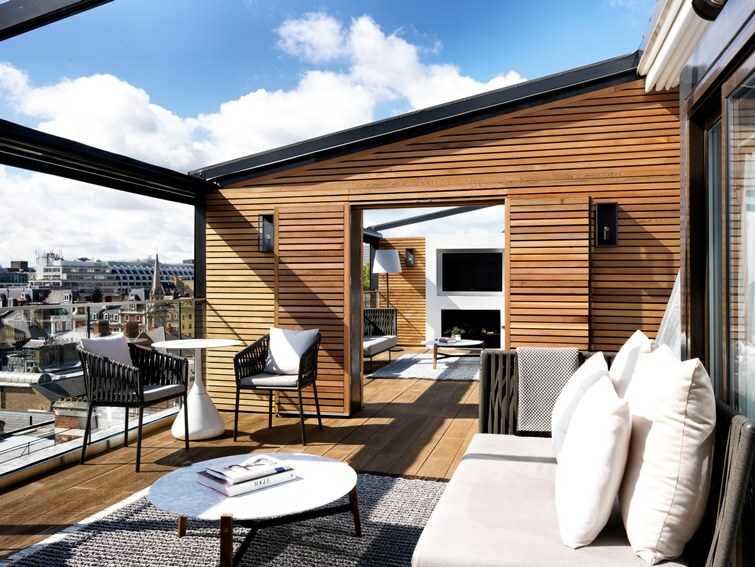 New developments, such as The Fitzbourne and The Mansion are also within easy walking distance of Marylebone, offering ultra-modern accommodation in the heart of Central London. You can find out more about Marylebone, the local area and all 33 of the capital’s boroughs in the CBRE Residential Borough by Borough review. 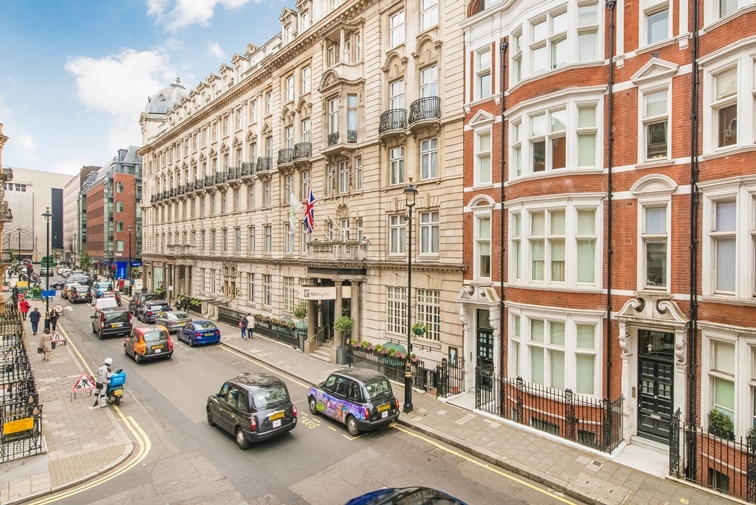 Looking for a property to buy in Marylebone? Looking for a rental property in Marylebone?